While no clear information regarding formation of the organization is available, it is assumed that the Balochistan Liberation Army (BLA) was built around core of Baloch Students Organization (BSO). 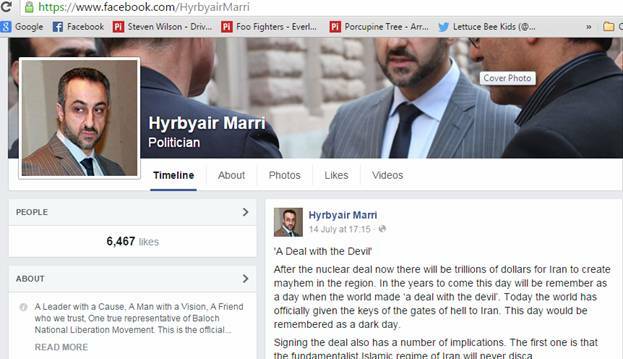 Son of Khair Buksh Marri, Hyrbyair Marri is the head of BLA and resides in London. 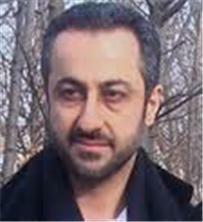 Hyrbyair Marri and his family have played an important role in the Baloch National Movement. His elder brother Balach Marri was killed during the Baloch National Movement struggle. Hyrbyair is the first person who has made significant efforts to introduce the Baloch National Movement at the international level. BLA believes in liberation of Balochistan province. It is a Baloch nationalist militant organization, which is headed by Nawabzada Hyrbyair Marri. While the leader resides in London, the basis of the organization is in Balochistan. Proscribed on April 7, 2006, corresponding notification number F.7/26/2001-Poll-I(3). Information regarding the recruitment tools is unavailable. BLA a separatist Baloch guerilla outfit carries out militant activities and advocates violent means in order to gain independence from the state of Pakistan. BLA operates in the whole of Balochistan. The group has linkages with Balochistan Liberation Front (BLF) and the Baloch Student Organization (BSO), as BSO was involved in the formation of the BLA. 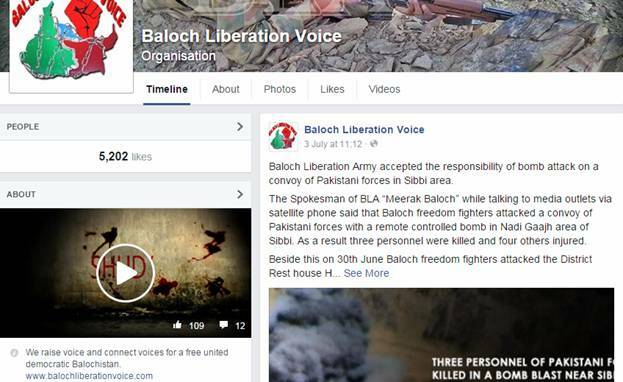 BLA is not highly active on social media; however it has pages on Facebook through which it connects with some of its followers. Balochistan Liberation Army is a militant organization carrying out violent activities in the Balochistan province against the Pakistan army with the intention of gaining independence from Pakistan. According to available information, it is headed by Nawabzada Hyrbyair Marri who is residing in London for a long time. The organization is involved in various attacks on police and security forces including the kidnapping and killing of police personnel on July 30, 2009. During the current unrest in Balochistan, the group has started engaging the security forces in Balochistan. The organization carried out an attack on former President General Pervez Musharraf in 2005 while he was visiting a paramilitary camp in Kohlu. It has also carried out attacks on security forces and police personnel. As per the available information, there is no reliable data on the group’s formation. The group is assumed to be built around core of Baloch Student organization. 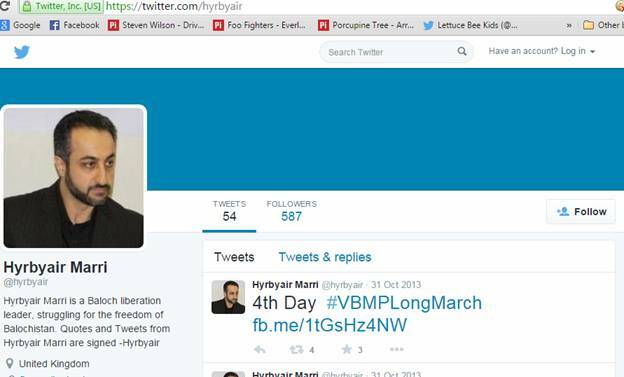 Most of the available information is related to its activities and the profile of its leader Hyrbyair Marri. The outfit propagates violent means for liberation of Balochistan and denounces any inclusion with the democratic framework within the Pakistani state. 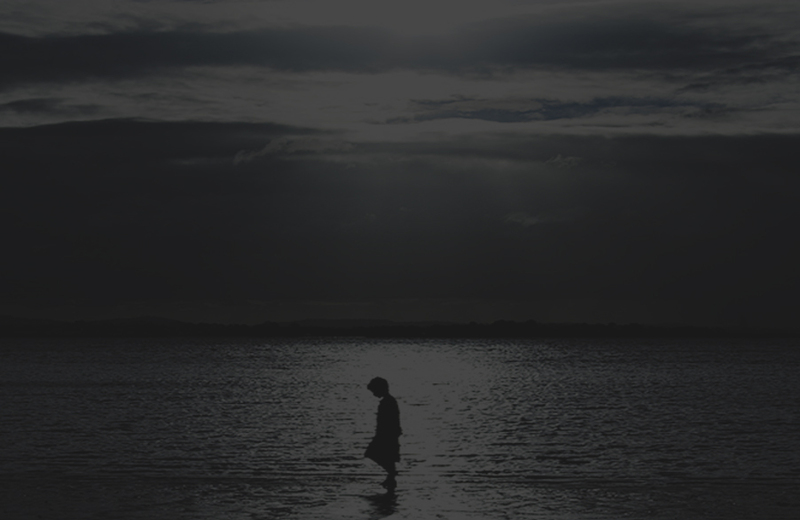 There is no specific information regarding the targeted audience. 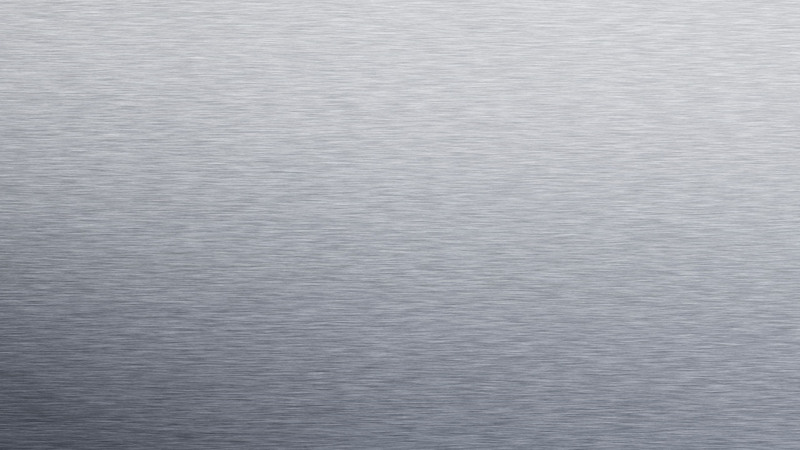 The following tools are utilized by the outfit. Facebook: The organization also has Facebook pages to promote its activities. United Baloch Army (UBA) is a splinter group of the BLA. Balochistan Liberation Front is a militant organization carrying out violent activities in Balochistan province against the security forces, with the intention to gain independence from Pakistan. It is headed by Dr. Allah Nazar Baloch, while its spokesmen are Basham Baloch and Gohram Baloch. The group is averse to joining mainstream politics and also demands that political parties should also boycott Pakistani politics. The outfit is involved in various attacks on security forces, including the assault on coastguard check post in Gwadar during July, 2013. The Baloch Student Organization-Azad is one of the most popular student groups who are currently active in Balochistan and are fighting for the independence of their province from Pakistan. The group is now banned by the government. UBA, an underground militant organization, emerged as a result of a rift between Mehran Marri and Hyrbyair Marri. It is also a Baloch nationalist group, operating in the whole province of Balochistan.s UBA was involved in the train bombing of April 2014 in Sibi. DAWN. Naziha Syed Ali, “Situationer: Who’s who of Baloch insurgency?” June 1, 2015. Retrieved from: http://www.dawn.com/news/1185401 Date of access; July 7, 2015. Retrieved from: http://www.dopel.org/BalochistanLiberationFront.htm Date of Acces: July 27, 2015. Retrieved from; http://nacta.gov.pk/Download_s/__bannedOrgs.pdf Date of access: July 7, 2015.